Tina Turner has more stories to tell. Tina Turner is not done telling her story. The rock superstar is working on a sequel to her 1986 memoir "I, Tina," Atria Books told The Associated Press on Monday. The new book is called "Tina Turner: My Love Story" and will come out next October, timed to the singer's 60th year in music. Seventy-eight year-old Turner says in a statement that she will write about everything from "finding love" to surviving a "life-threatening illness" she had never disclosed before. Turner, who endured a horrifying marriage to musician Ike Turner, married Erwin Bach in 2013. 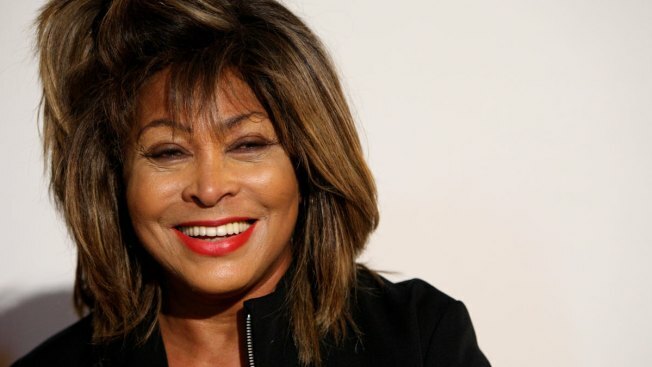 She is known for such hits as "Proud Mary" and "What's Love Got To Do With It," the title of a 1993 biopic starring Angela Bassett as Tina Turner and Laurence Fishburne as Ike.